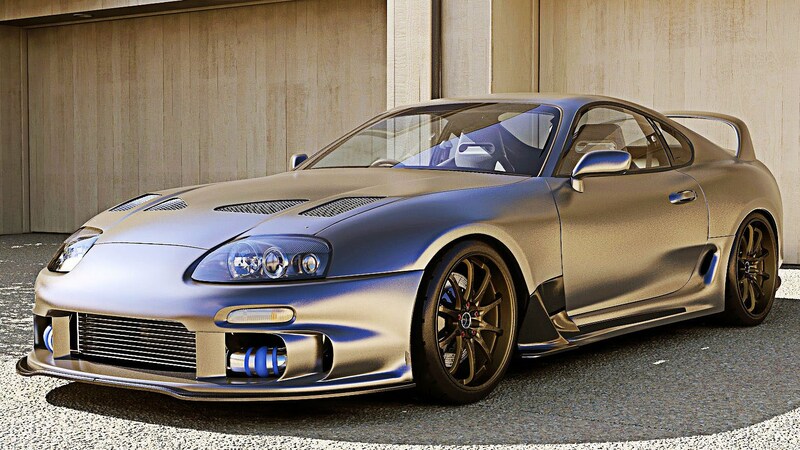 The Toyota Supra is fast becoming a classic. 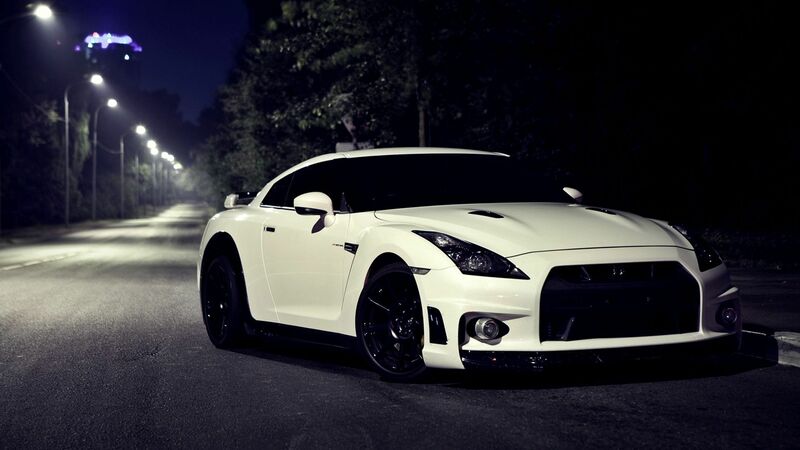 Prices are starting to get up there and it can be hard to find a nice clean model. 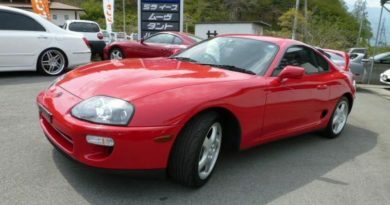 Importing one from Japan is a common option for those looking to get their hands on one of Toyota’s most iconic motor cars. Boosted Lifestyle has put together a video telling you how you can get a Supra without breaking the bank (or not as much). 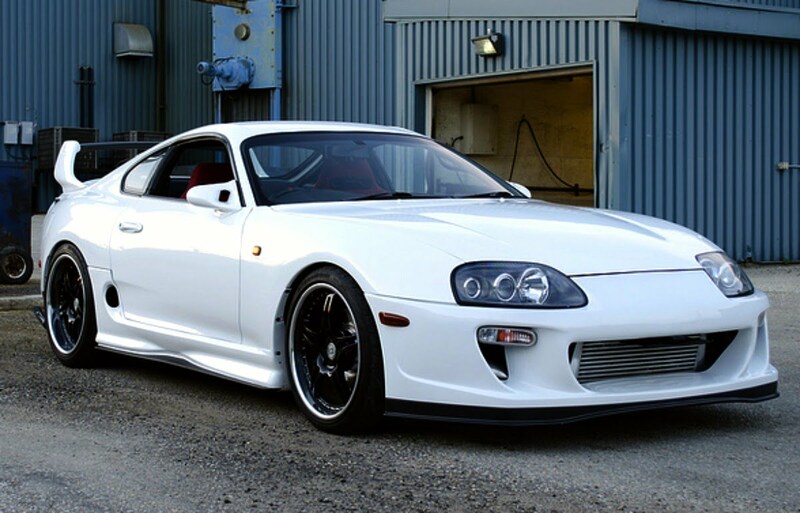 Check it out below and take our a look at our history of the Toyota Supra at the bottom of this post. ← Everything You Need To Know About The Mazda RX7! 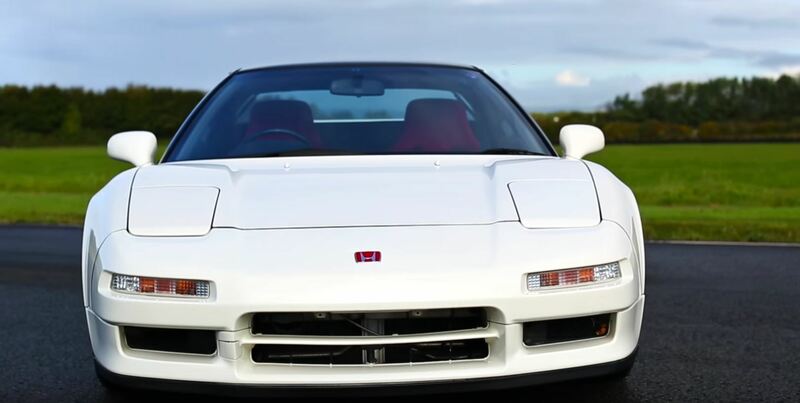 The Mighty Honda NSX Revisited! 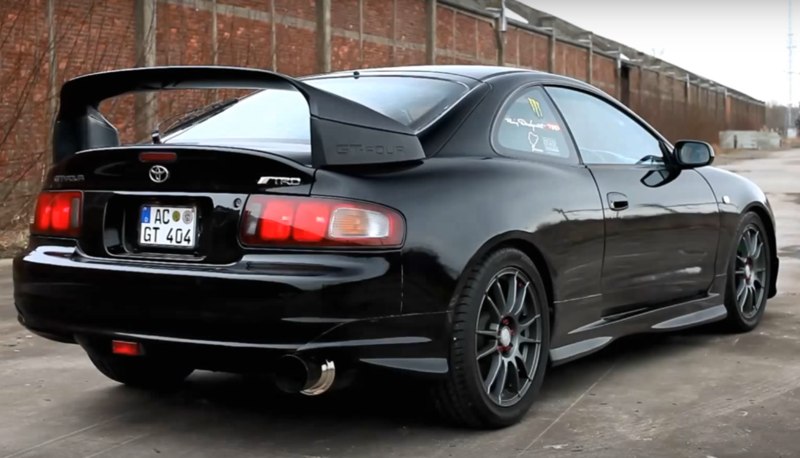 Beautiful Soundtrack From a 1994 Toyota Celica GT-Four! !